That new Earl Sweatshirt album is right around the corner. 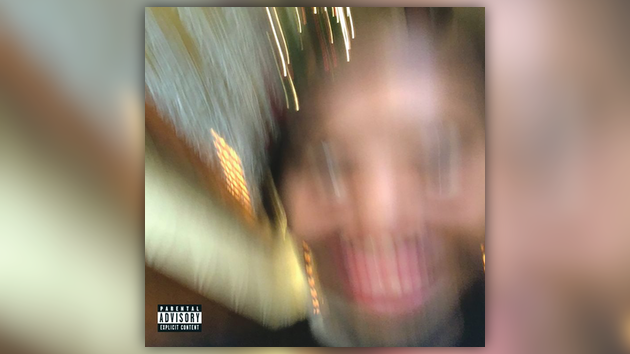 After coming through with two new singles over the past few weeks, Earl has announced the official release date for his upcoming album. The project, titled Some Rap Songs, will touch down everywhere on November 30th. Pre-order the album here & listen to the latest single “The Mint” below.